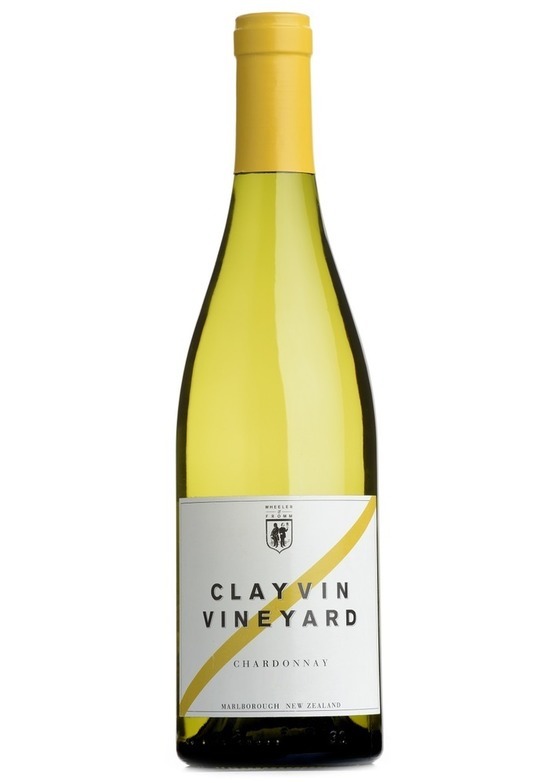 The nose is alluring, with butter cream and honeysuckle aromas that give way to fresh lemon peel and a delicately smoky white peach that is reminiscent of good white Burgundy. The palate exudes an elegance rarely seen in the Southern Hemisphere climes, with a wonderful, cleansing acidity. A fresh, crisp and tart cox apple fruit is followed by a gentle, creamy citrus that is no doubt from the 15 months spent in new and second fill French oak barrels. The finish is fresh and clean, with the slightest hint of a savoury note that will develop over the next two or so years, but once again, there is no need to wait as it is drinking absolutely perfectly now.